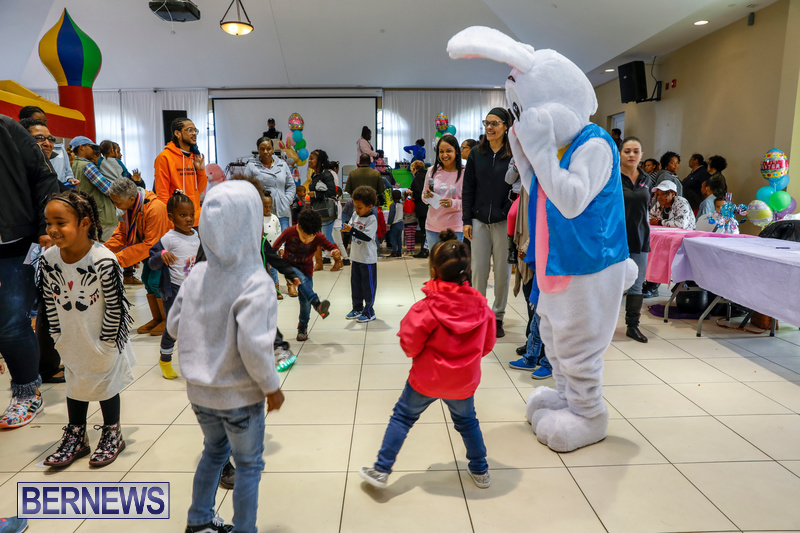 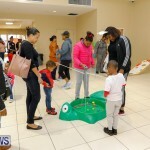 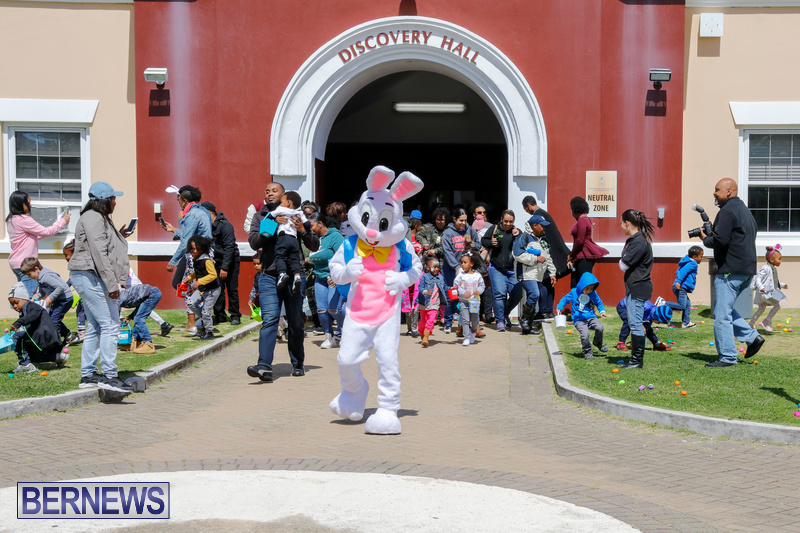 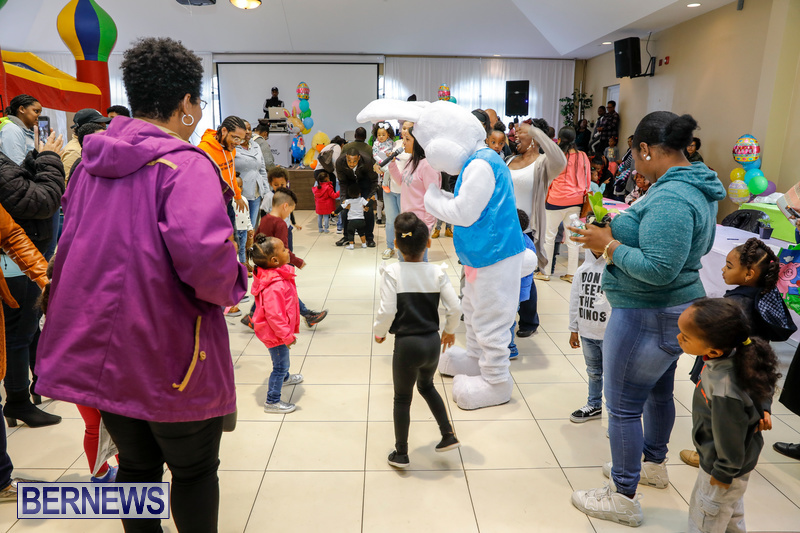 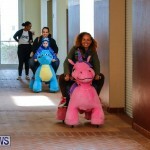 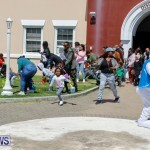 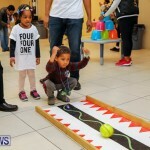 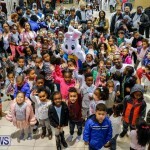 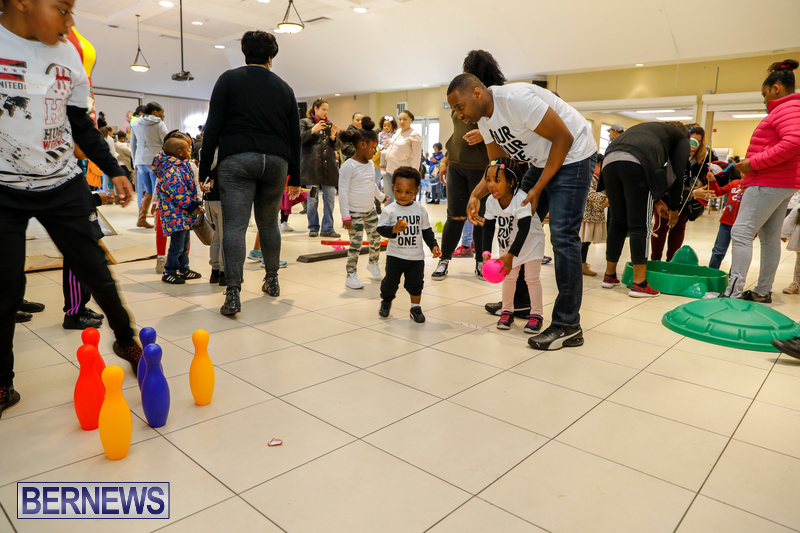 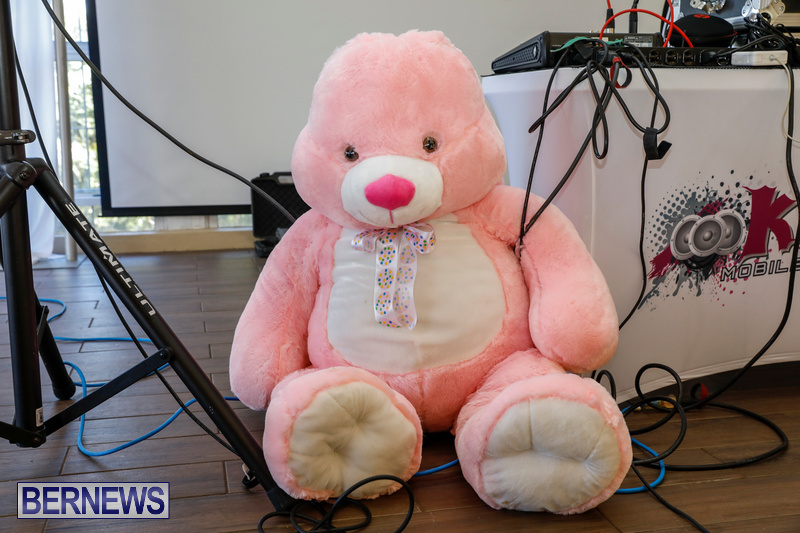 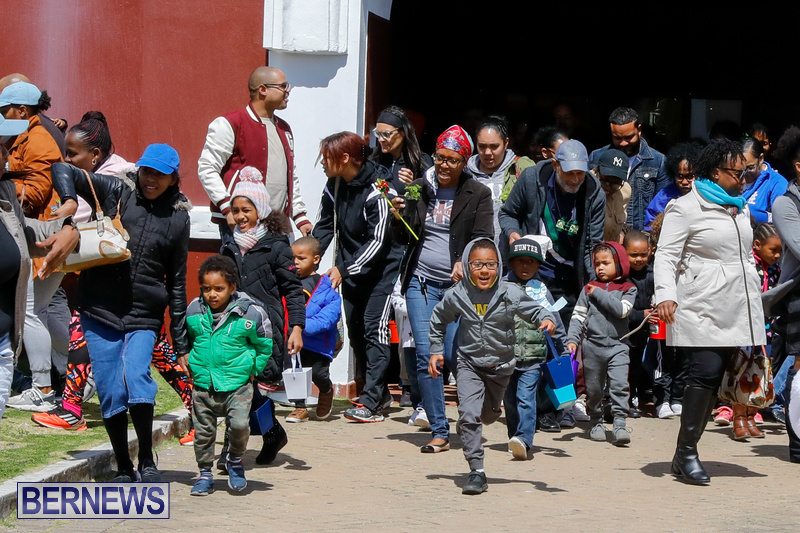 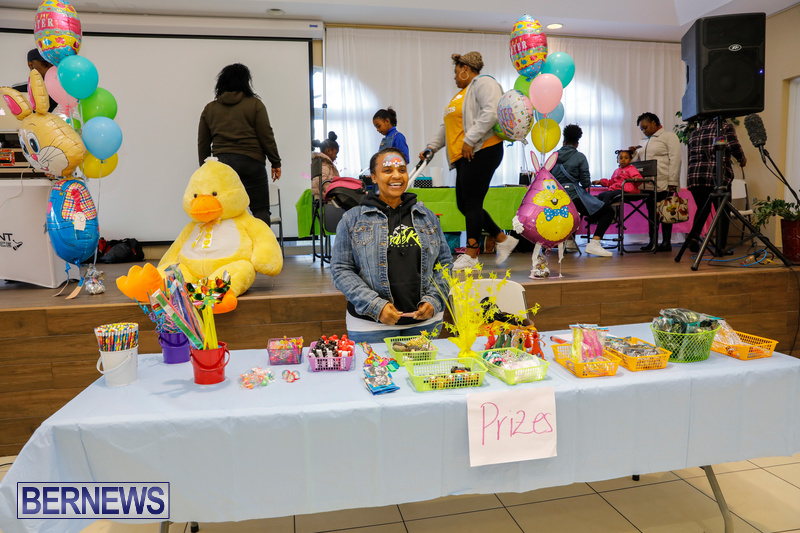 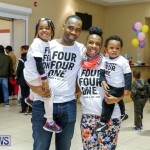 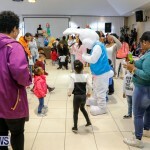 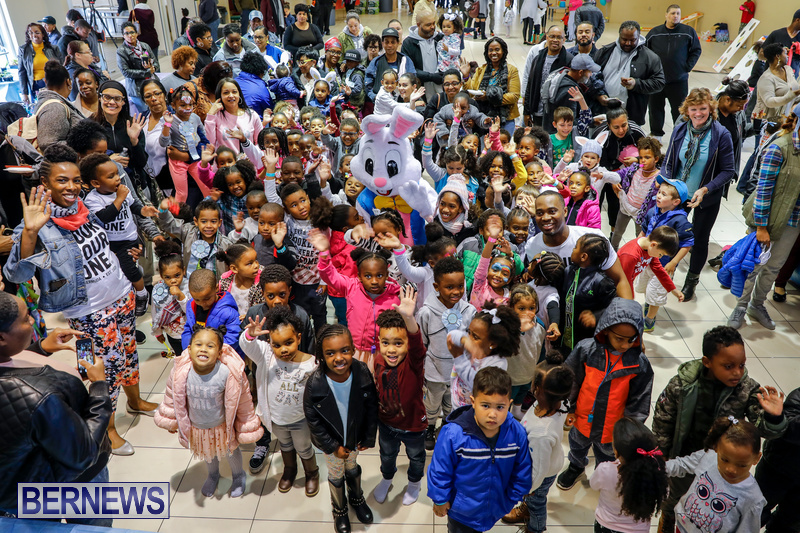 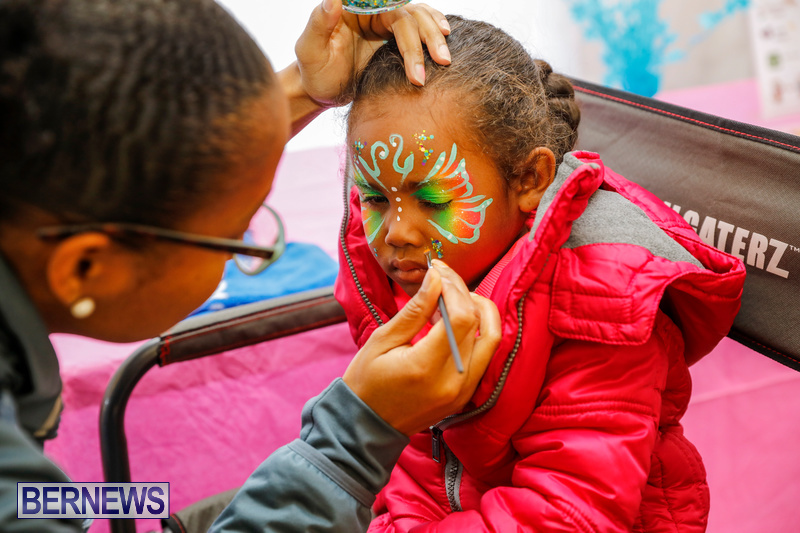 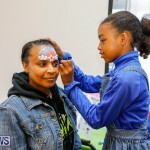 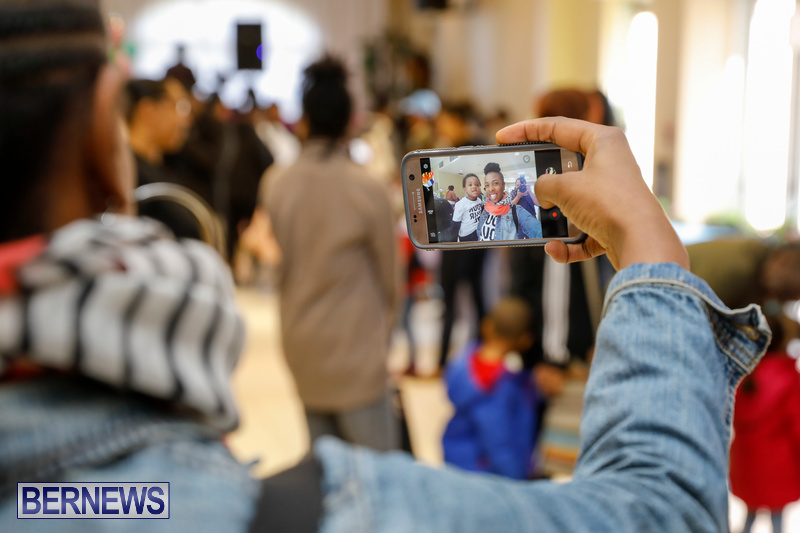 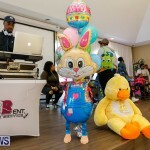 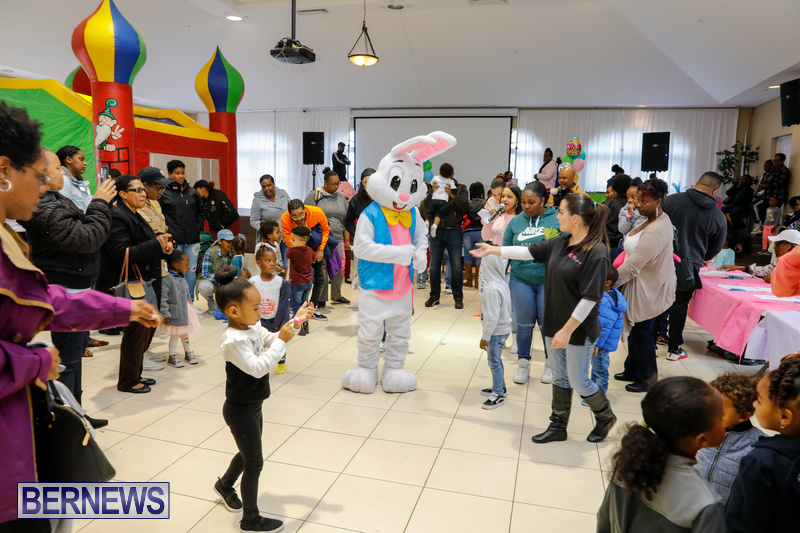 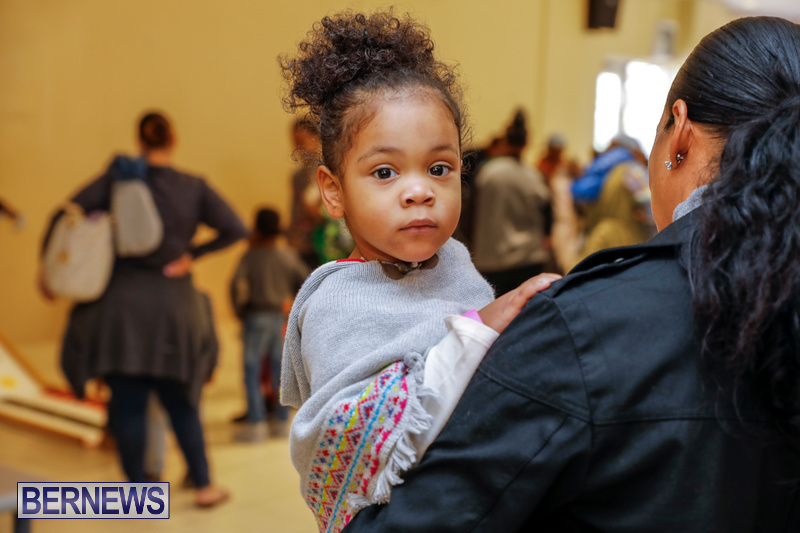 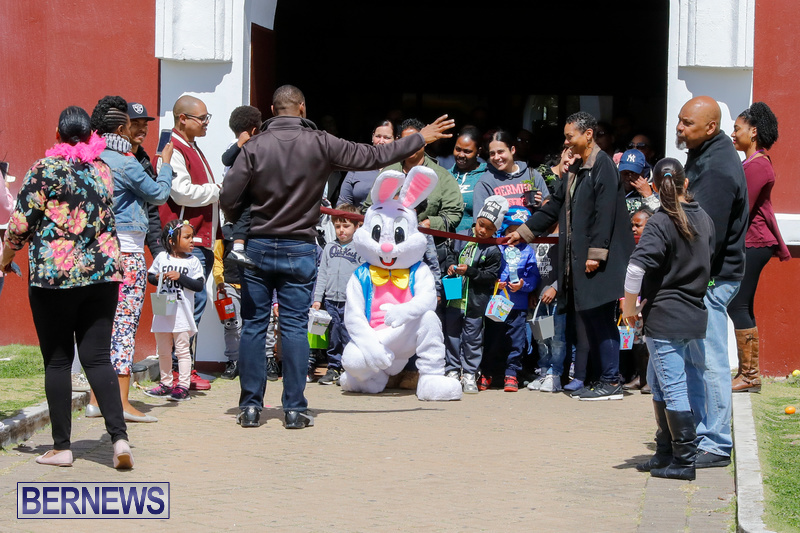 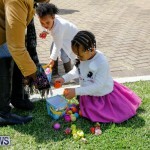 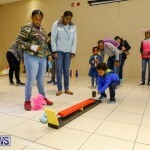 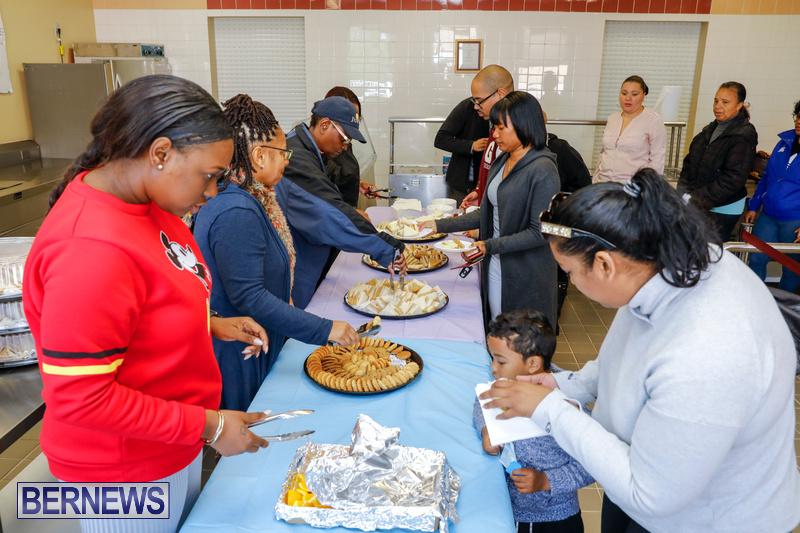 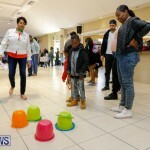 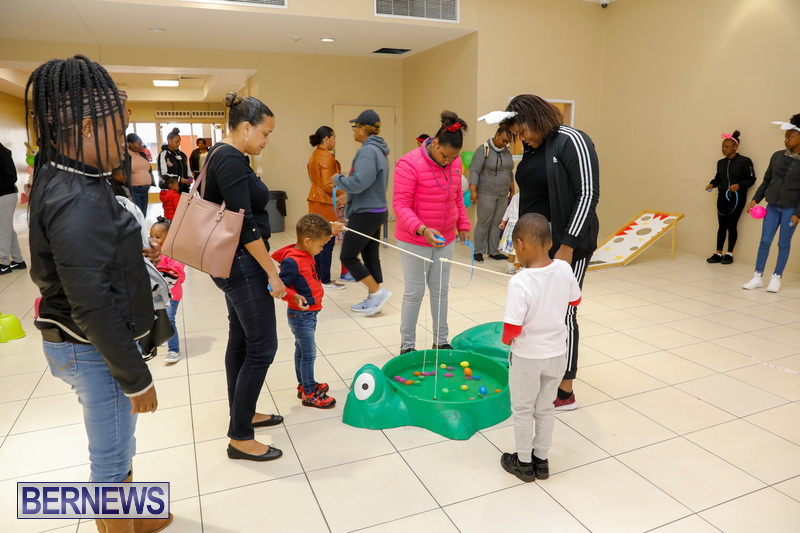 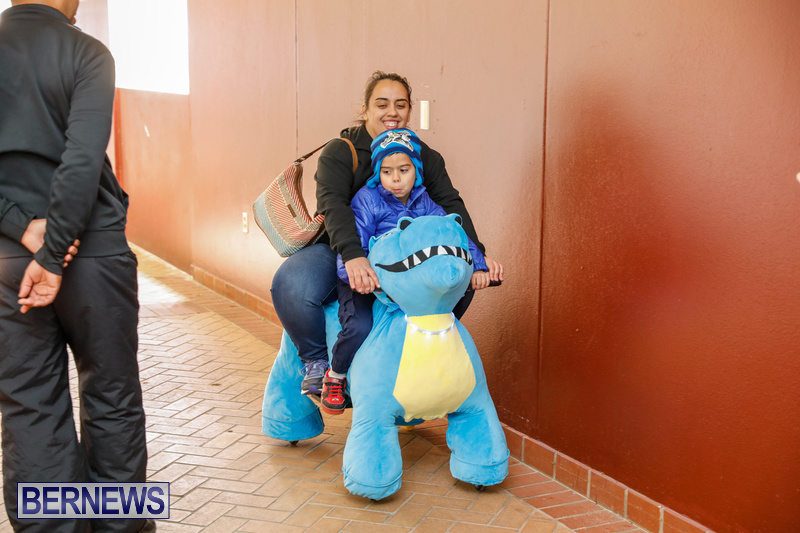 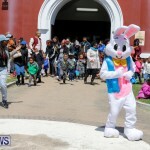 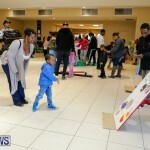 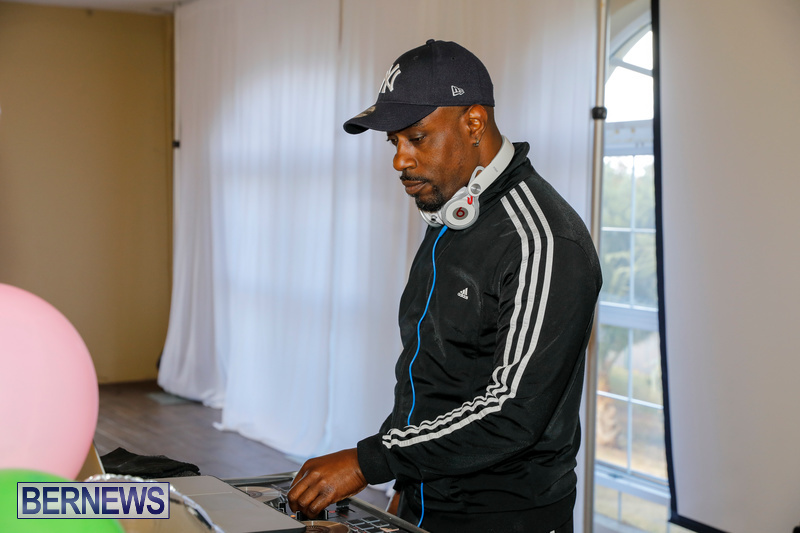 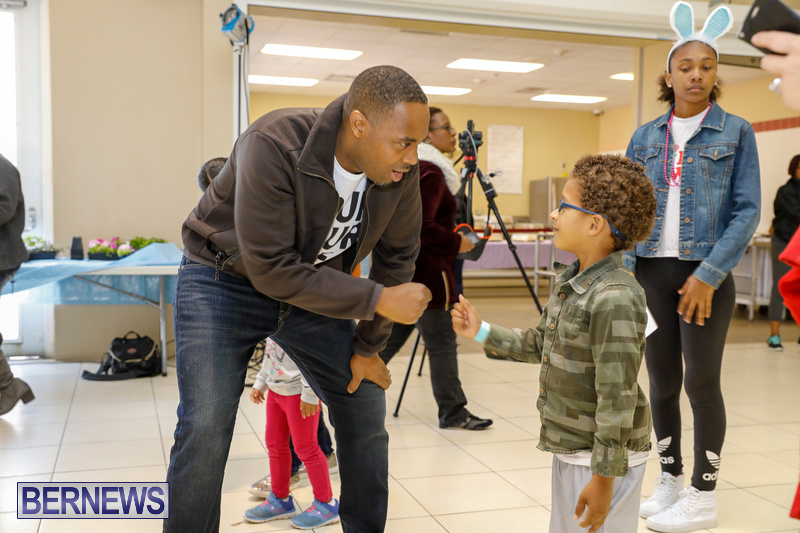 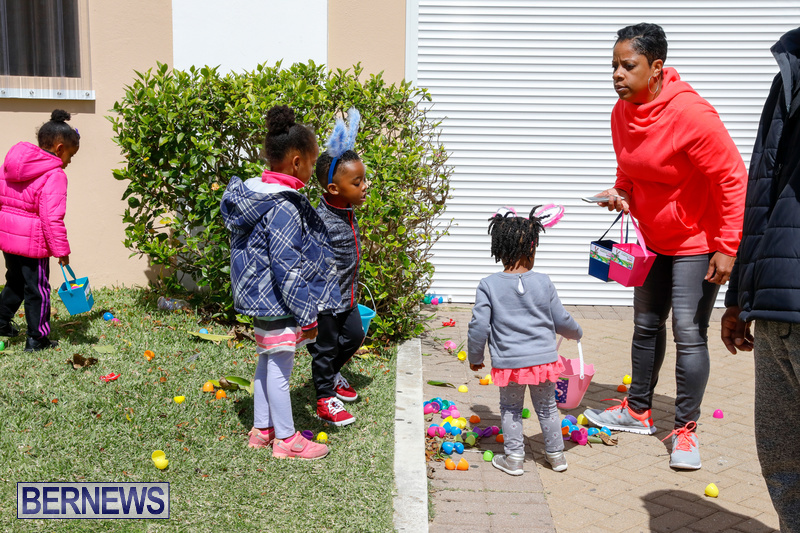 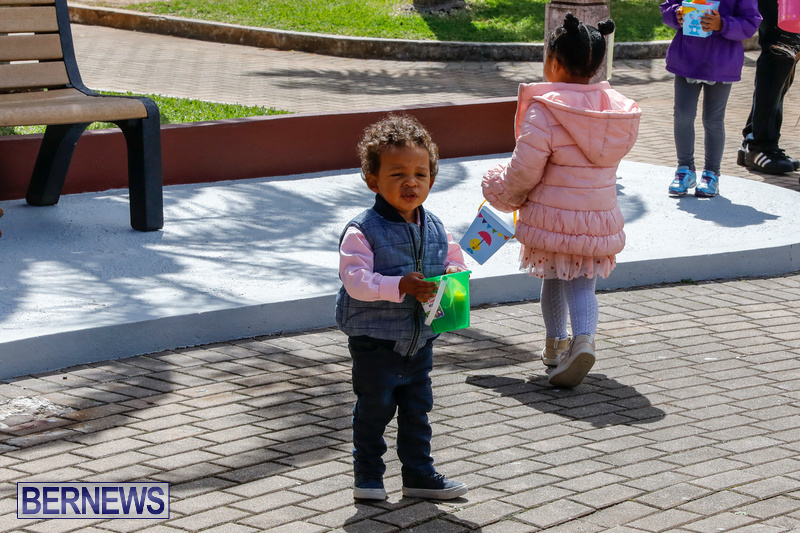 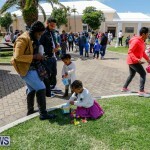 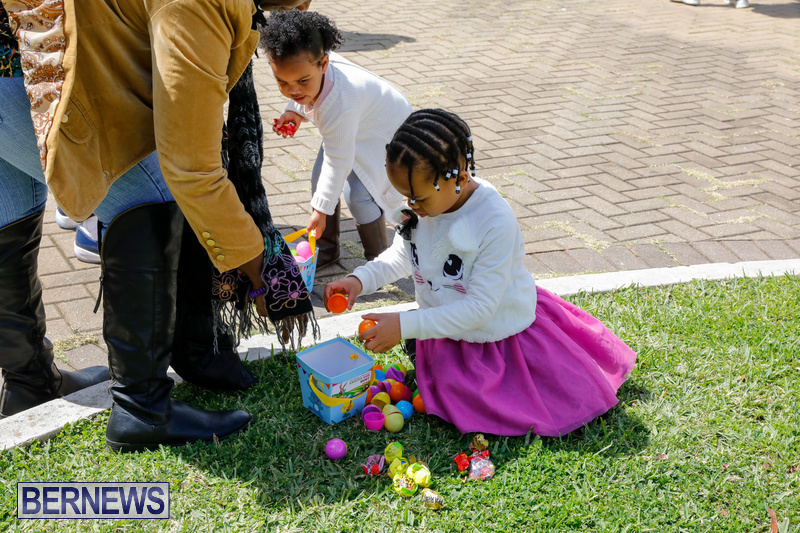 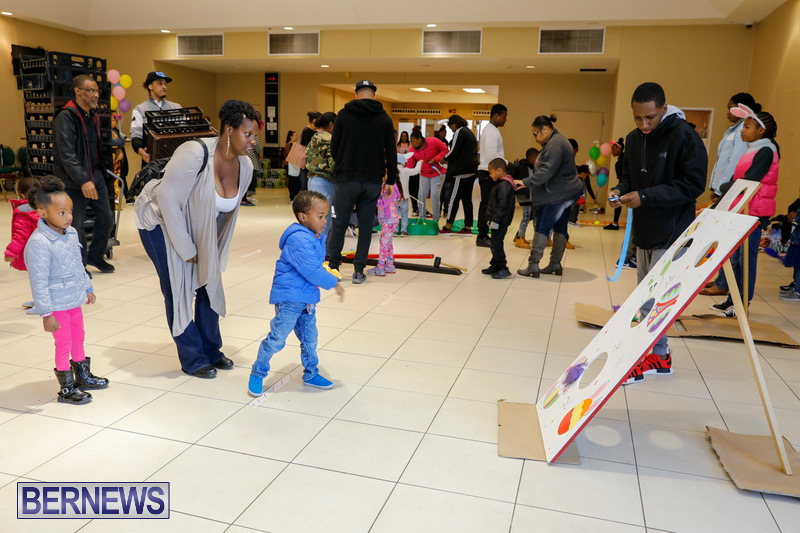 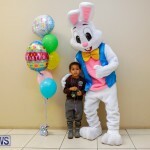 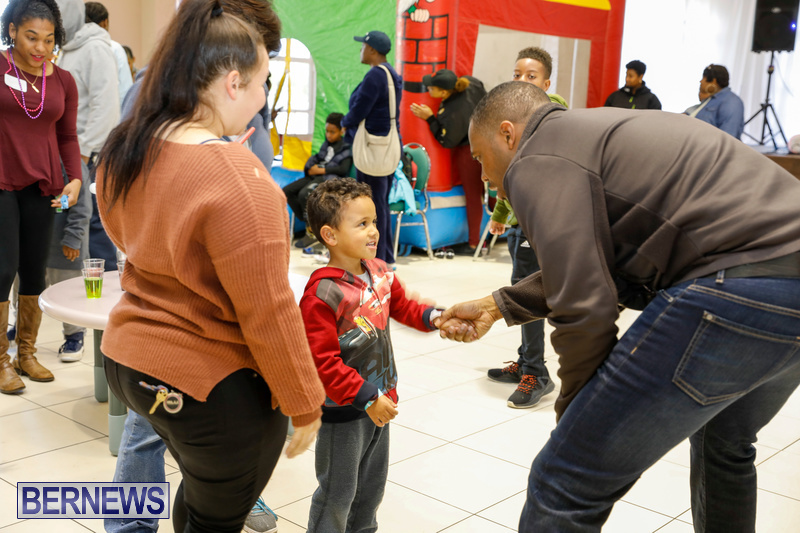 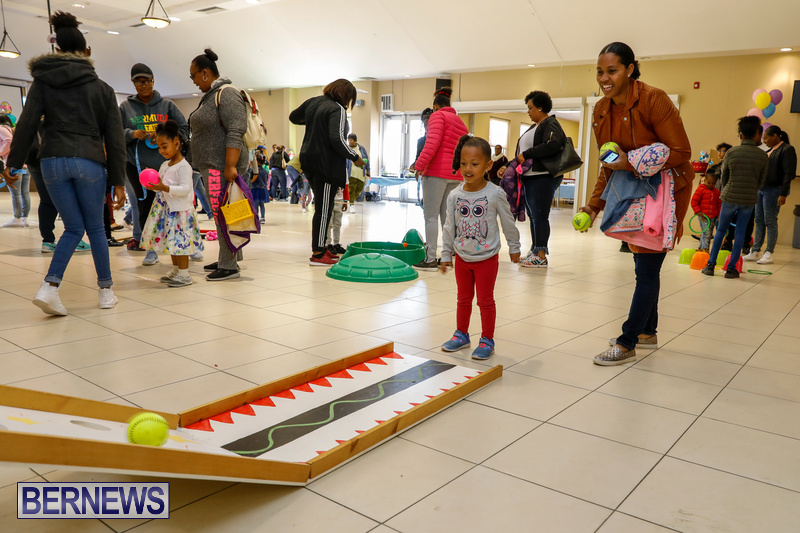 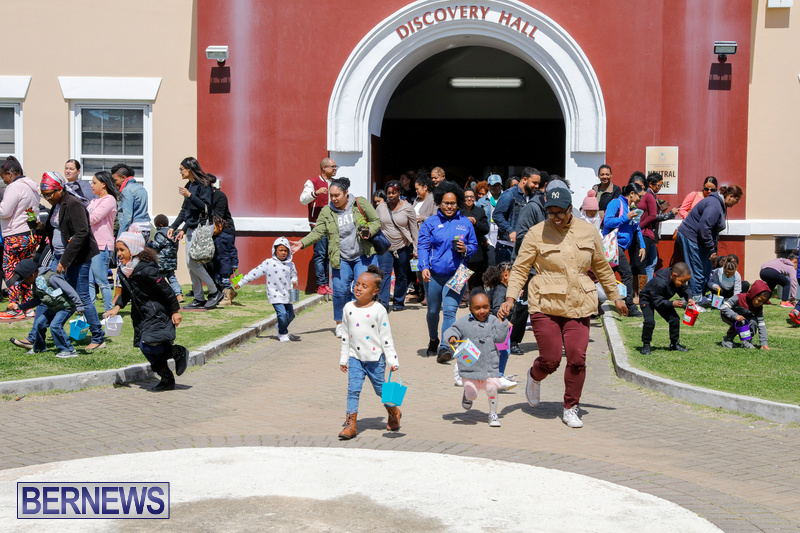 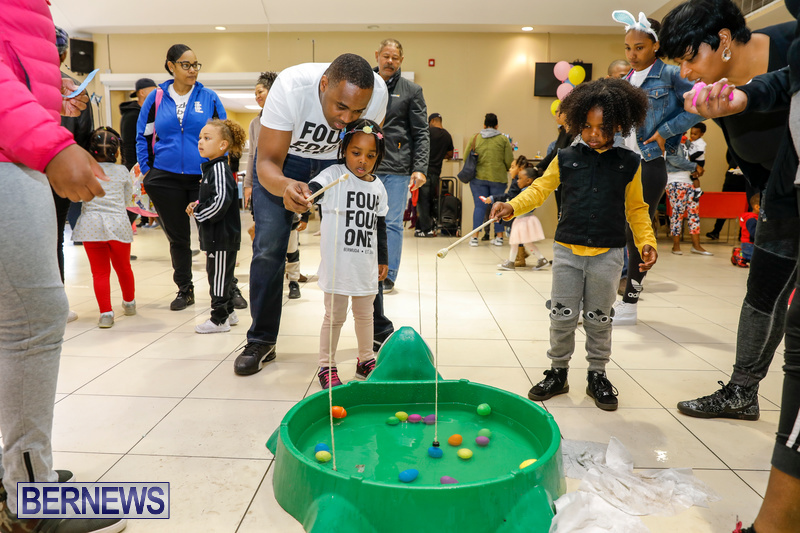 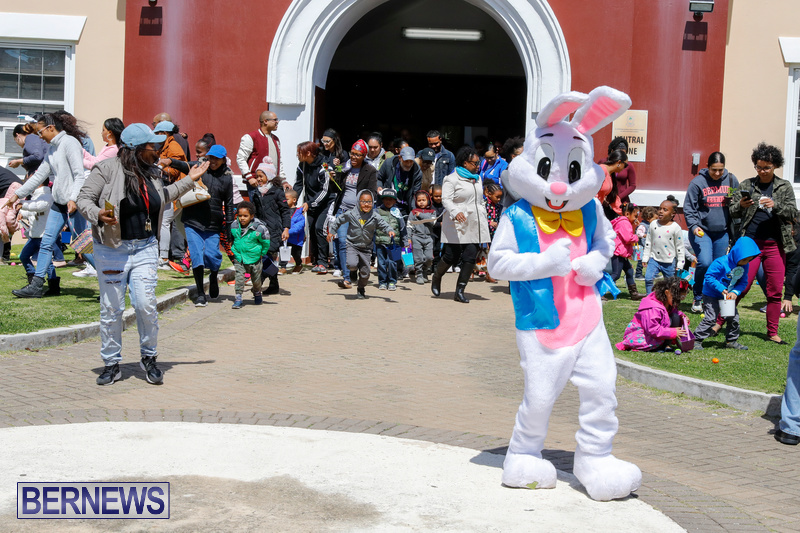 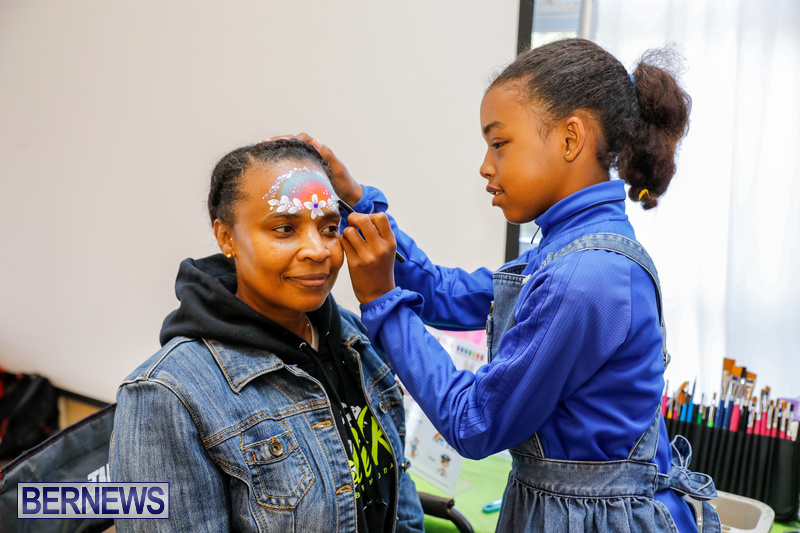 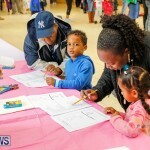 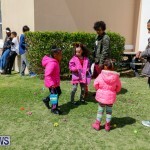 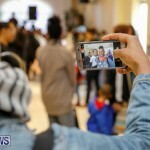 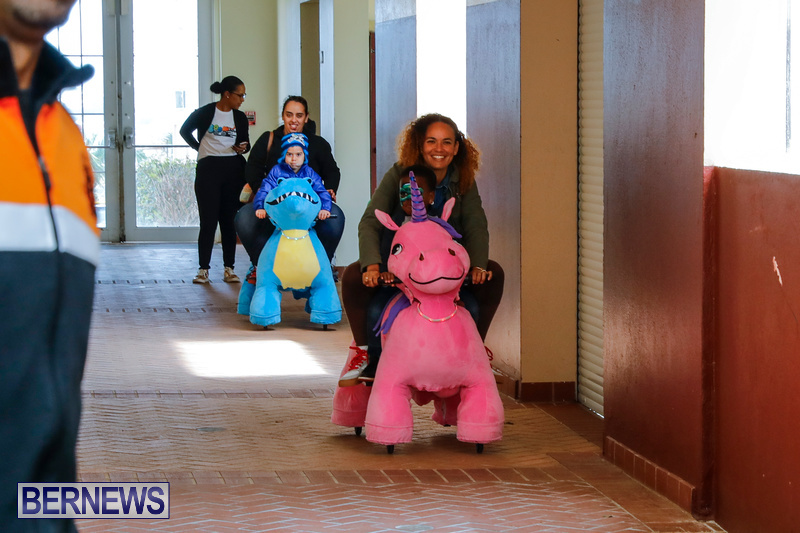 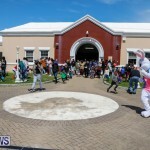 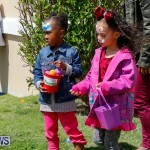 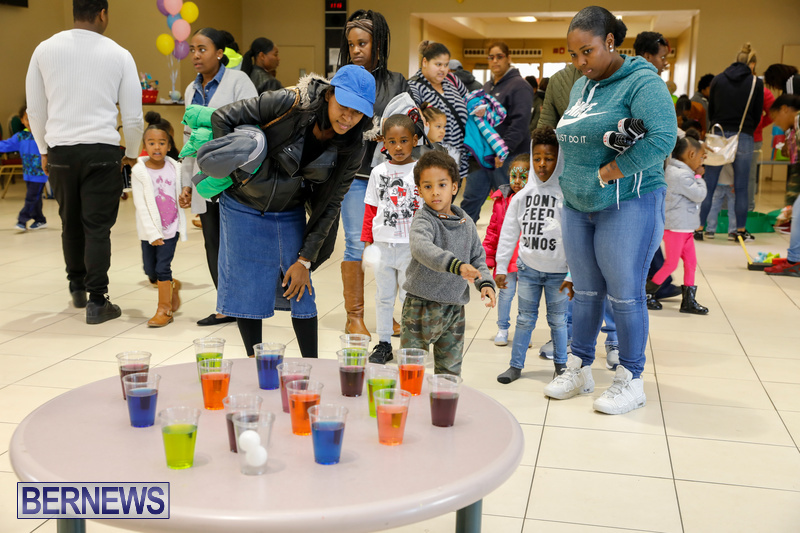 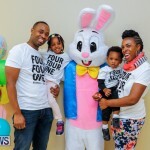 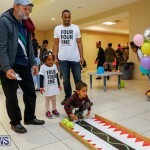 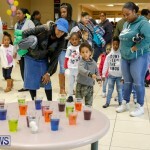 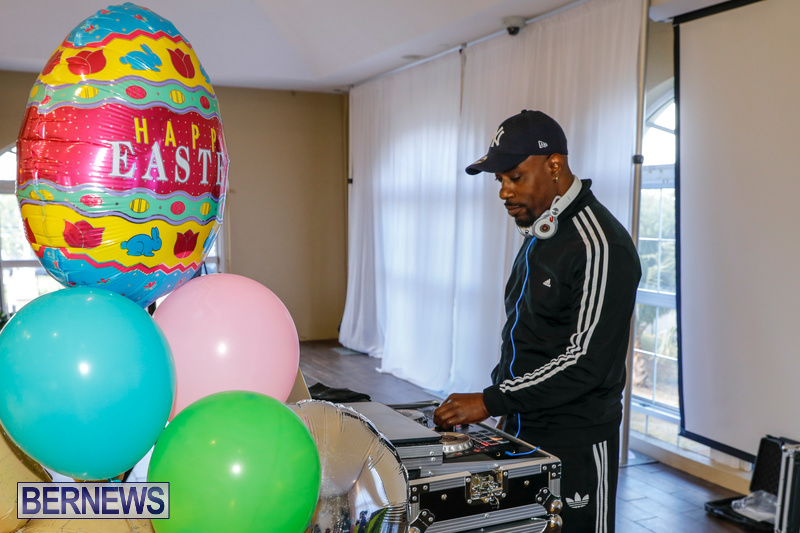 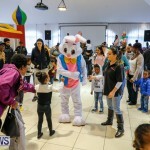 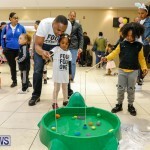 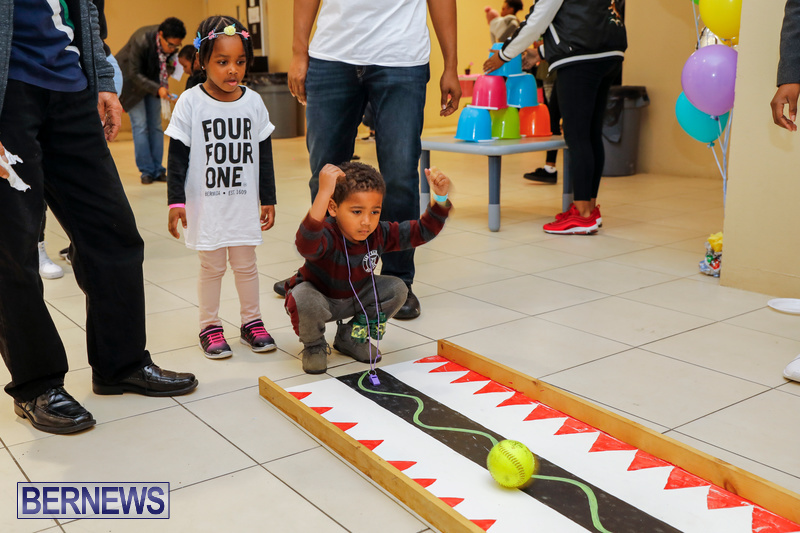 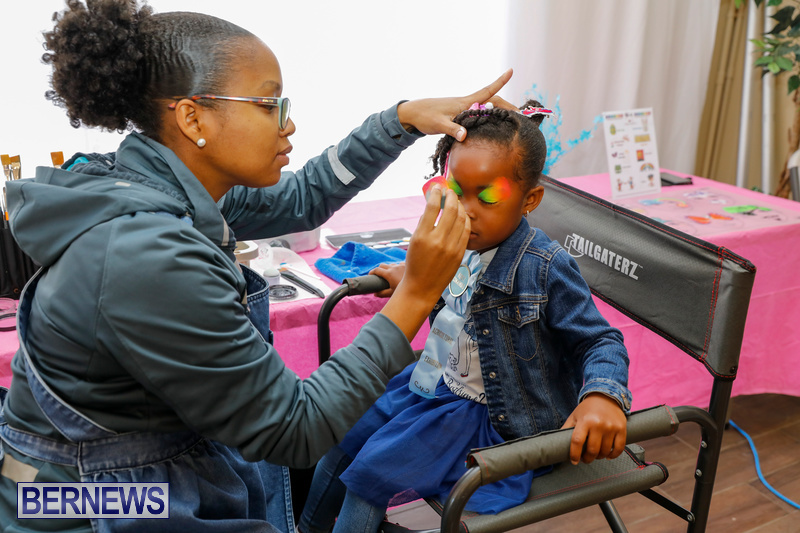 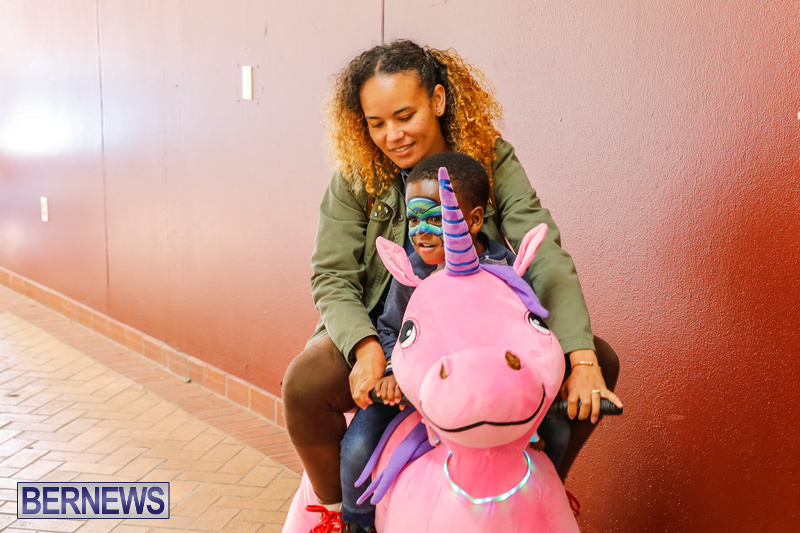 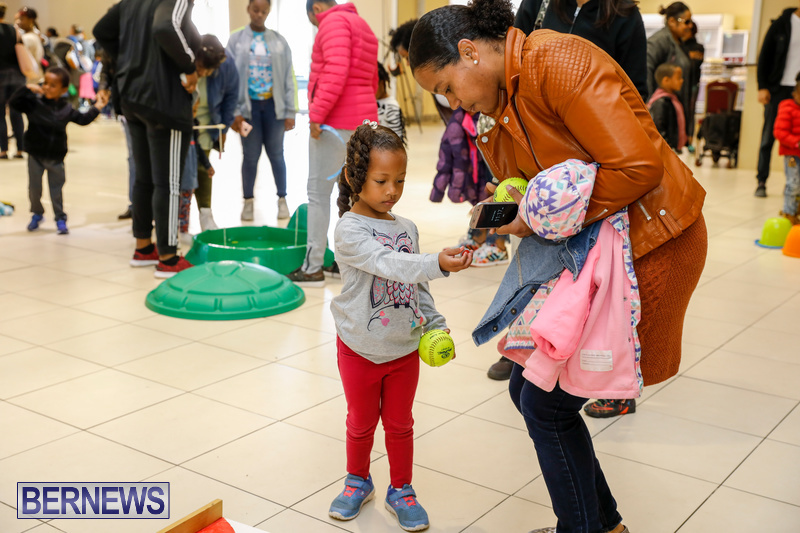 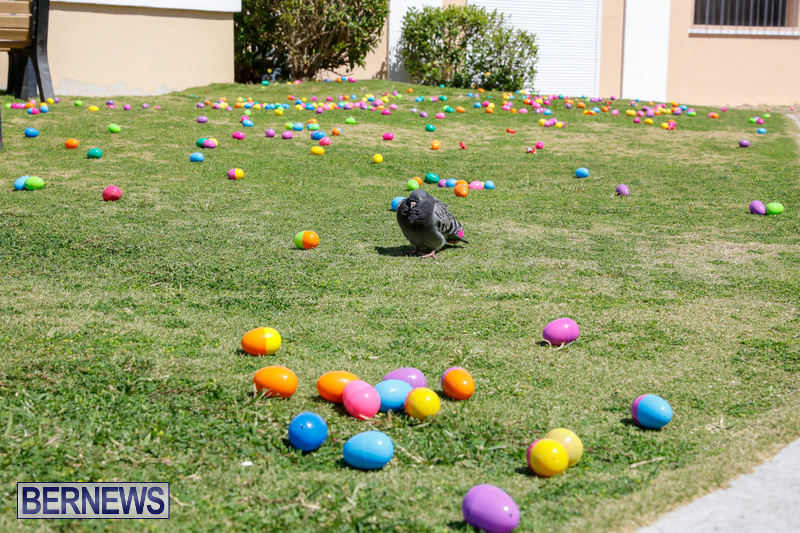 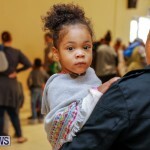 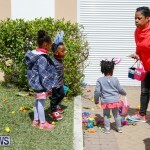 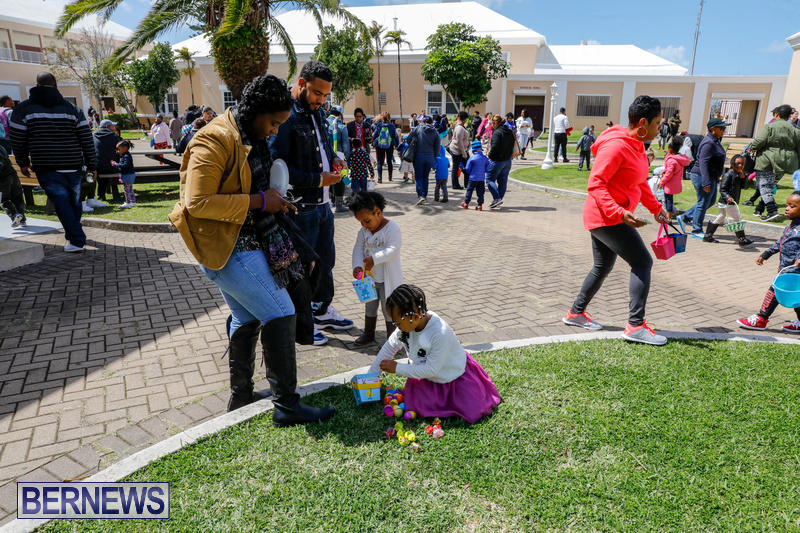 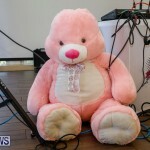 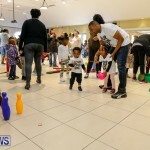 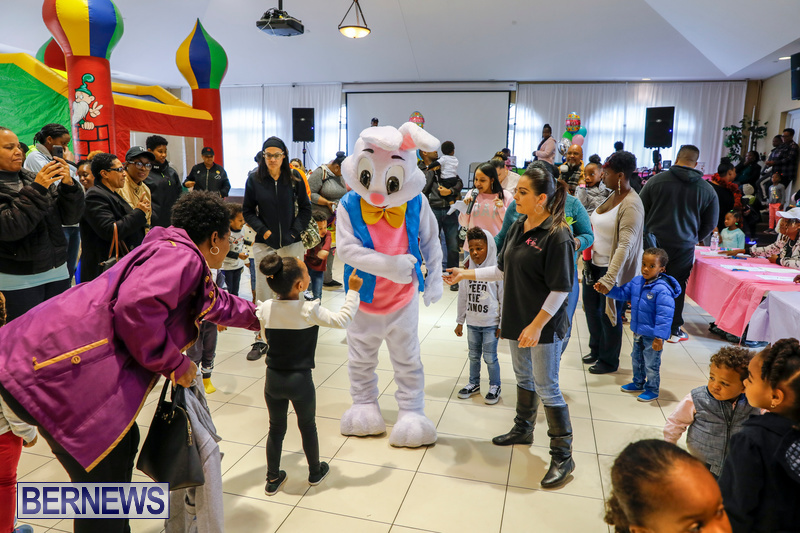 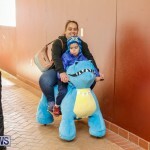 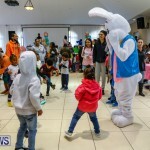 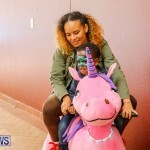 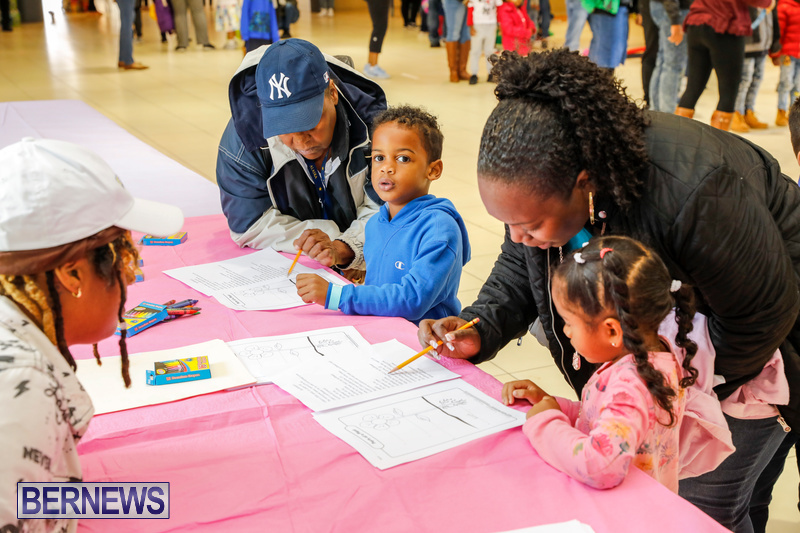 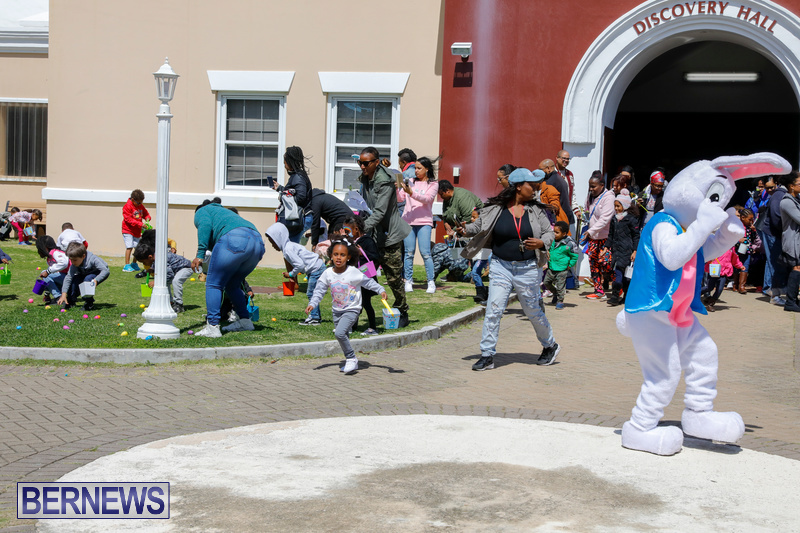 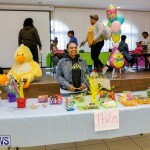 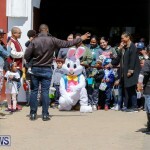 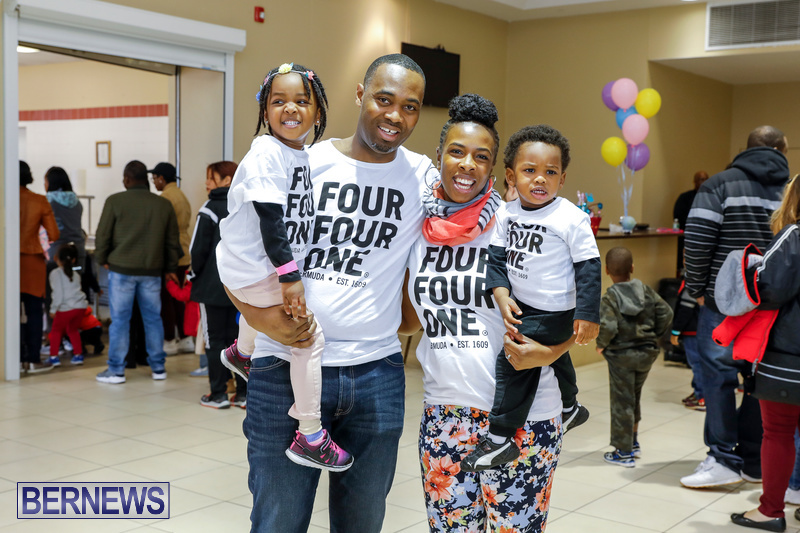 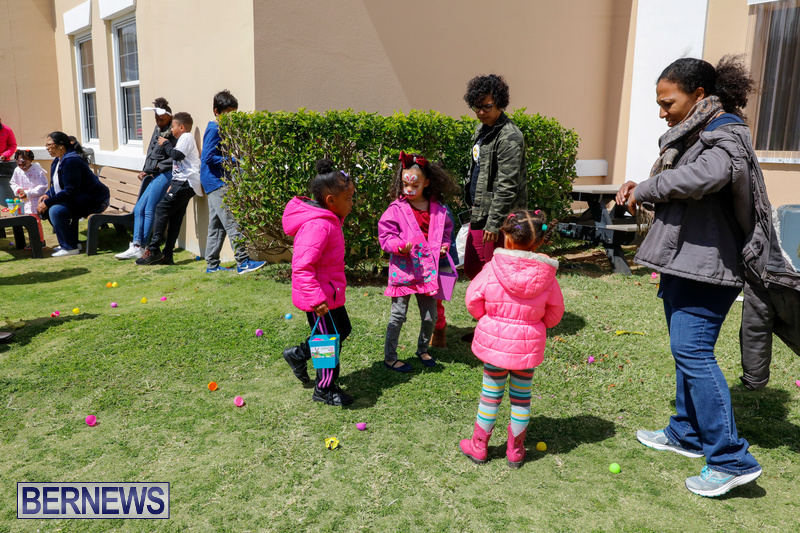 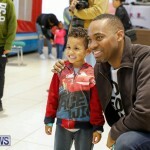 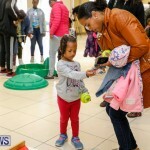 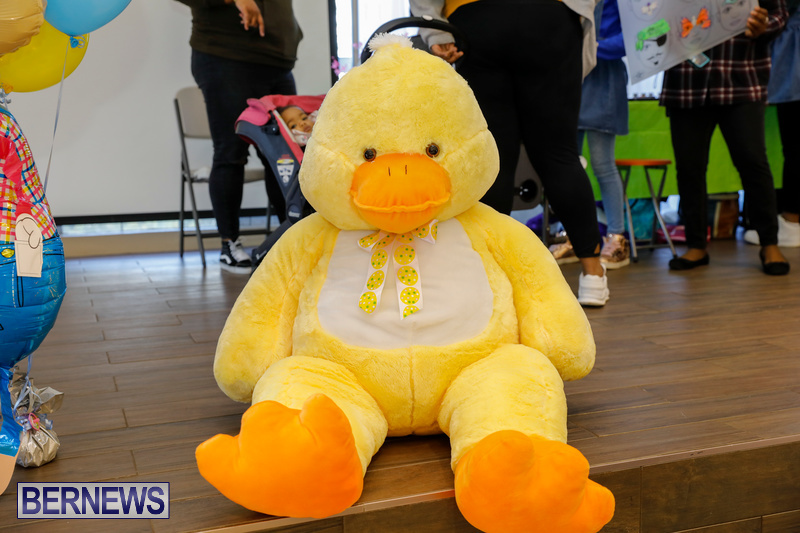 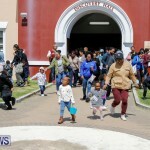 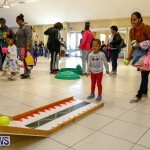 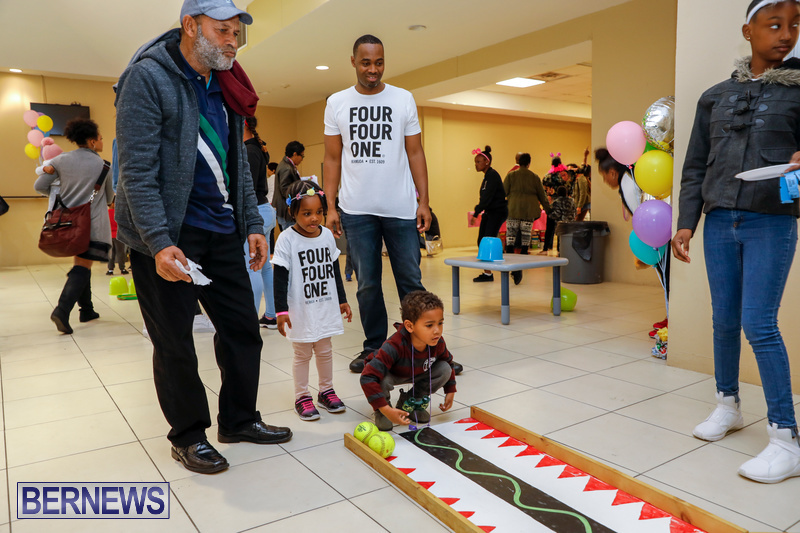 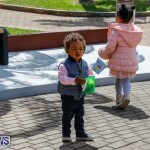 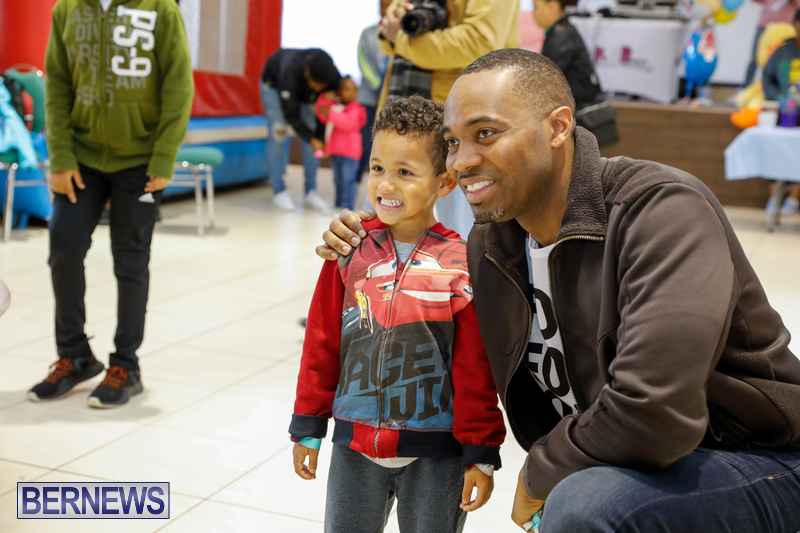 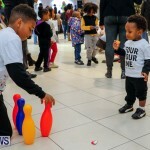 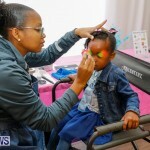 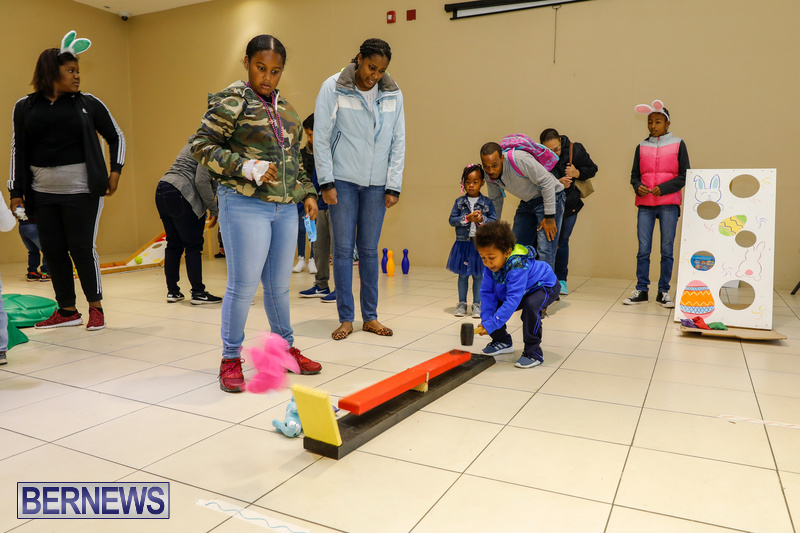 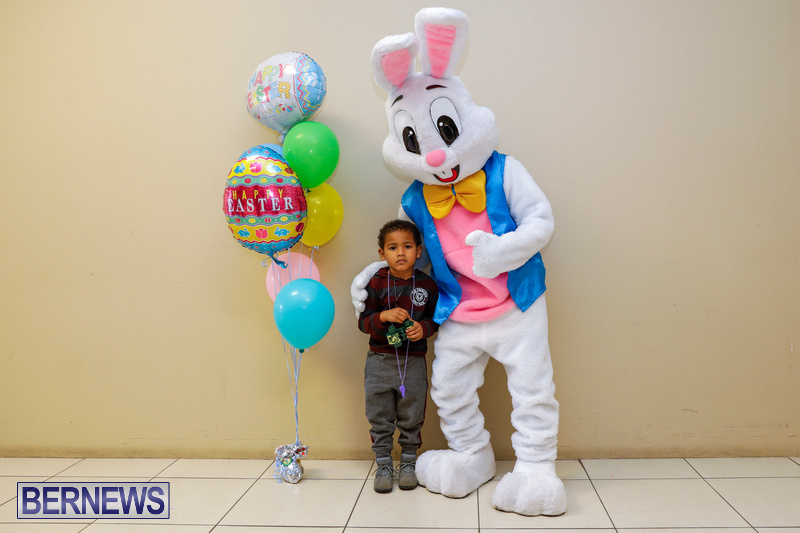 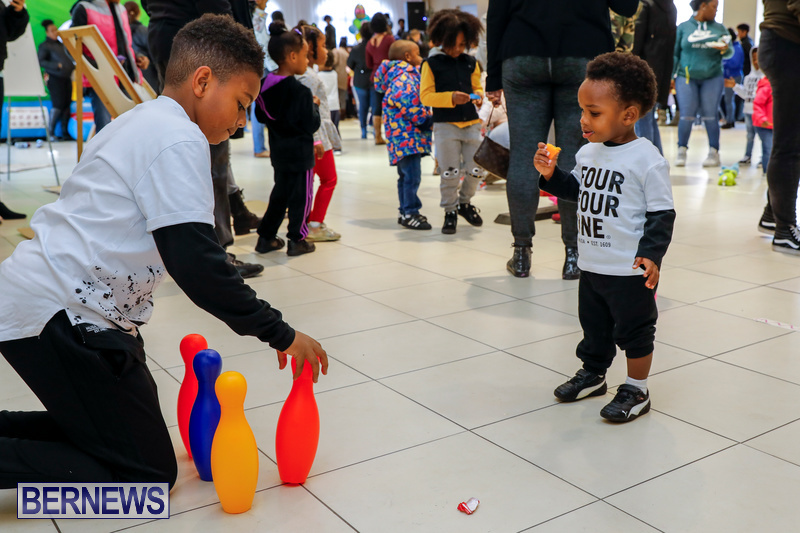 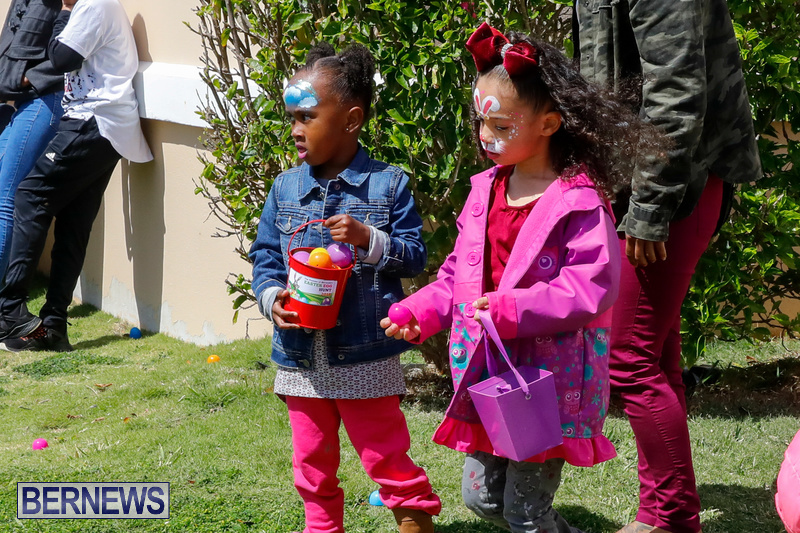 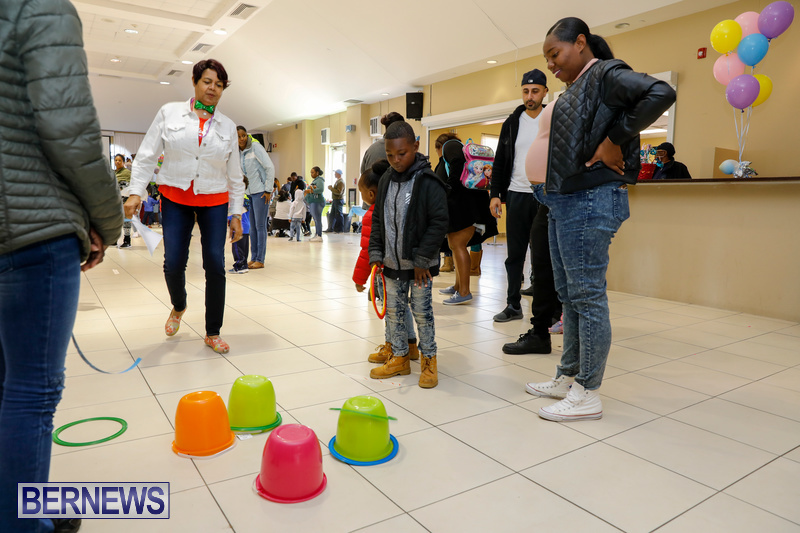 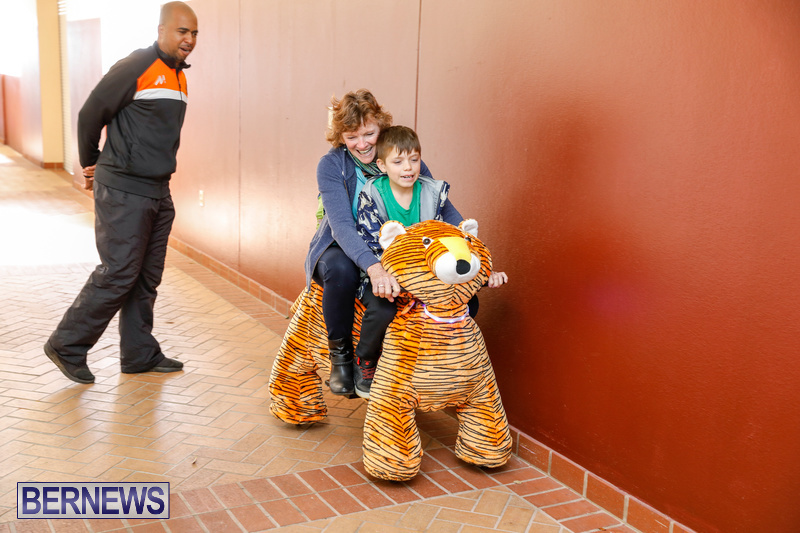 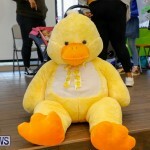 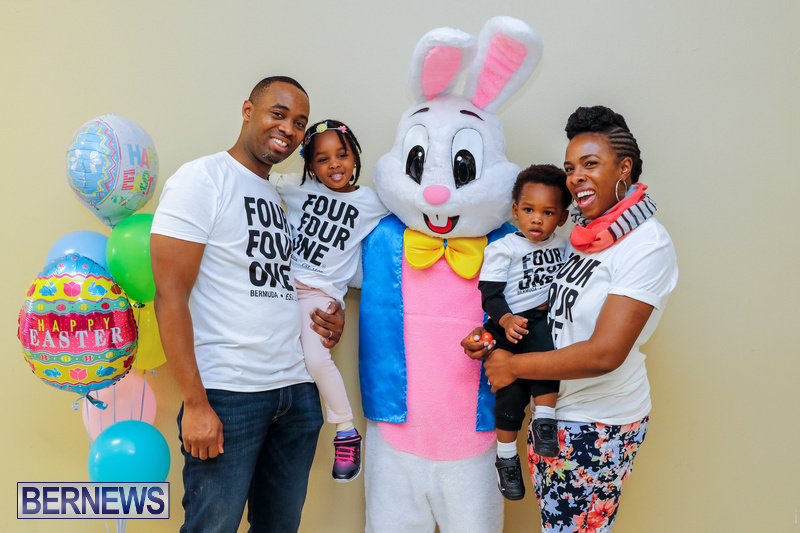 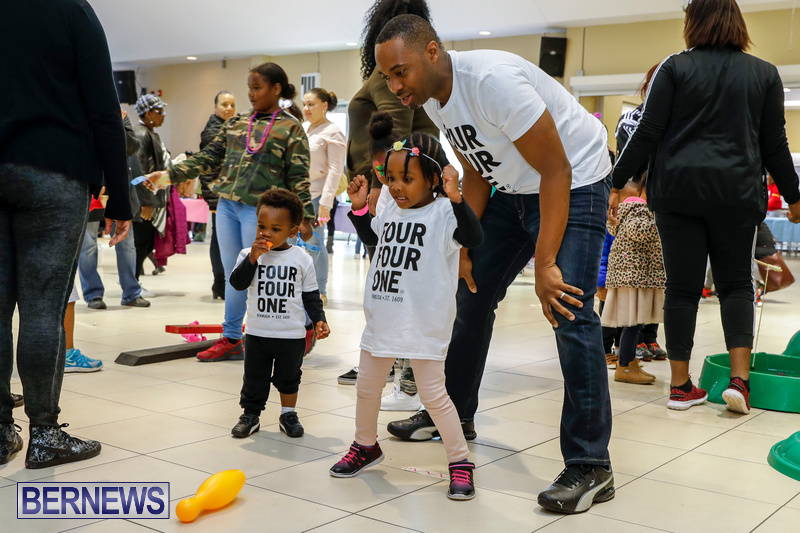 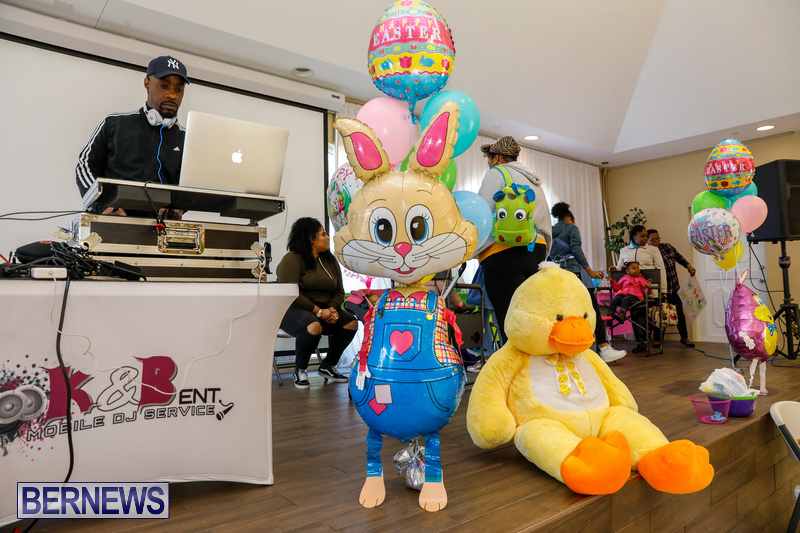 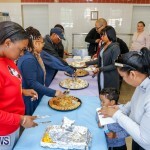 [Updated with photos] The Premier’s annual Children’s Easter Egg Hunt was held today [March 24] at CedarBridge Academy, with games, a fun castle, music, face painting, and refreshments available. 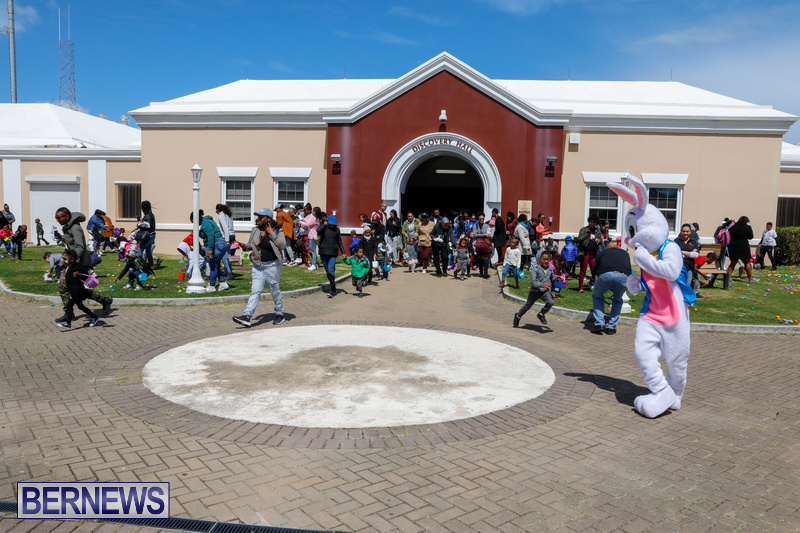 Premier David Burt, Deputy Premier Walter Roban and the Easter Bunny were in attendance, and the children enjoyed the activities inside before heading outside for the Easter Egg hunt. 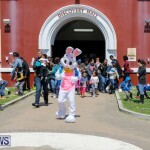 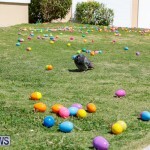 Premier Burt stated, “Kristin and I were pleased to host this year’s Easter Egg Hunt. 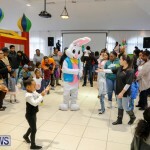 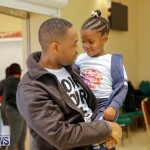 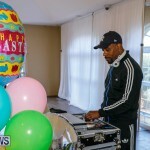 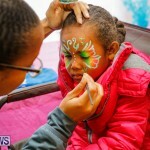 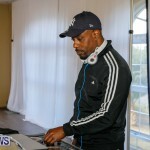 Our children had a great time and I was happy to see so many kids and their parents enjoying themselves. 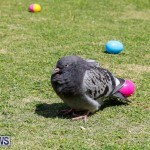 there’s gonna be some stinky pants tonight! 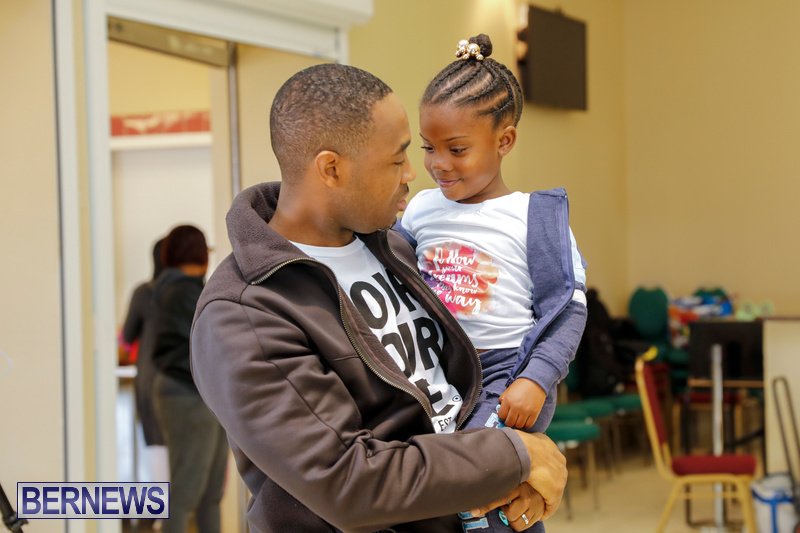 Actually as a person that used to vote UBP……..it’s called PLP winning 24 seats to the UBP/oba’s 12 LMAO!!! 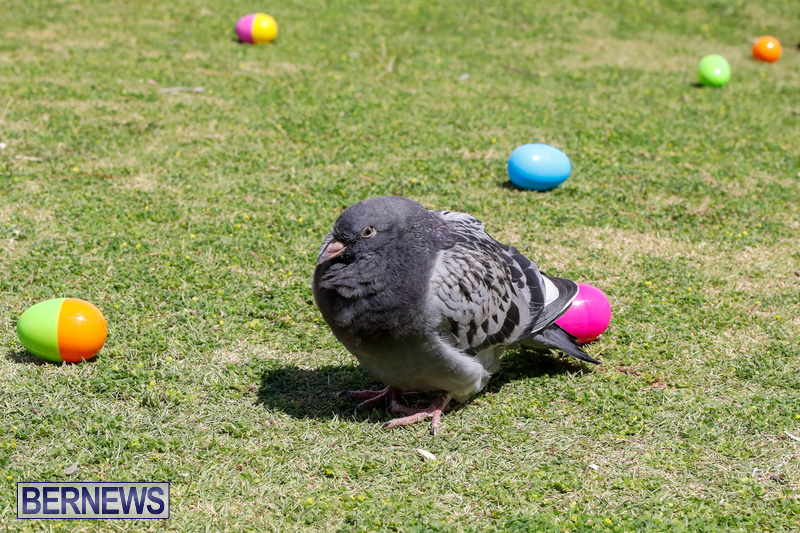 Too bad you immediately thought the worst of the fun pun above. 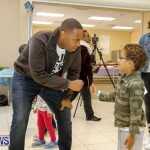 Wasn’t political in any way shape or form.